Brei Law Firm > NEWS & RESOURCES > Featured > Why Should I Have an Attorney Review My Contract? 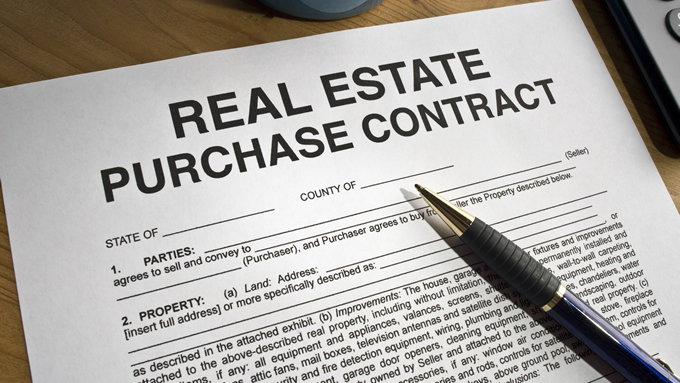 It is important to know what you are getting into when you sign any contract. Unless a party can prove a viable defense such as fraud, misrepresentation, or duress, they are generally enforceable. People often sign contracts without truly understanding them, because the taxing prose and “legalese” feels like a foreign language. Instead, we tend to trust in the makeshift explanation given by the salesperson, agent, or other party. However, it is likely that they, too, have not read or understood the contract before inaccurately summarizing it for us. For example, have you ever signed a gym membership or cellphone service contract, only to find out cancellation will cost you hundreds of dollars? Did the salesperson warn you? Imagine a similar outcome under a contract to buy a business or commercial real estate. Have you ever shared a photo on a social media platform? Did you know that under their terms of service, you probably gave them a license to use or redistribute your photo even if you take it down? Contractual language has force and is always constructed with a specific purpose; whether the terms have meaning to the person signing is not as relevant to the outcome as the meaning they will ultimately have to the court. Many contracts, even business contracts, make you personally liable, making your savings, property, and other assets vulnerable. Additionally, under Arizona law (A.R.S. § 12-341.01), your debt may also include the other party’s reasonable attorneys’ fees and costs, considerably increasing the amount you owe. You may end up paying for them to sue you. Our skilled Tucson attorneys are experts at fettering out undesirable contract terms that could put your business or personal financial future at risk. When they review a contract with you prior to signing, they will detect and explain the benefits and risks. They can also help you negotiate more favorable terms. By providing you an accurate and thorough understanding of the contract, you can avoid obligations that could otherwise plague you for years. Our Tucson attorneys also review contracts that are already in force, including construction, real estate, and business contracts, to help determine your rights against a breaching party. They can also help you establish a variety of defenses that may get you out of, or considerably reduce the detrimental impact of, your contract.